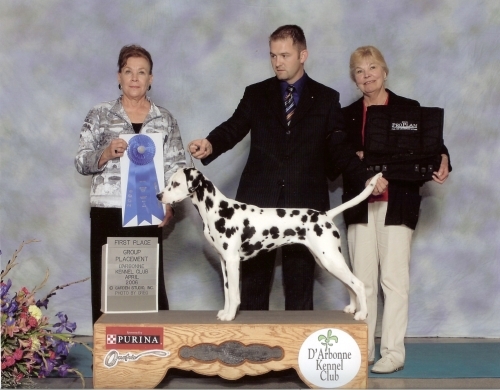 Judge Paula Hartinger. 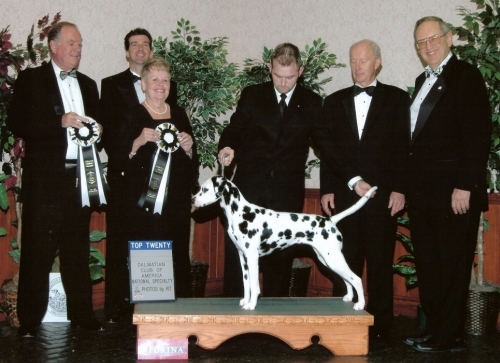 Handled by Lizabeth Hancock. 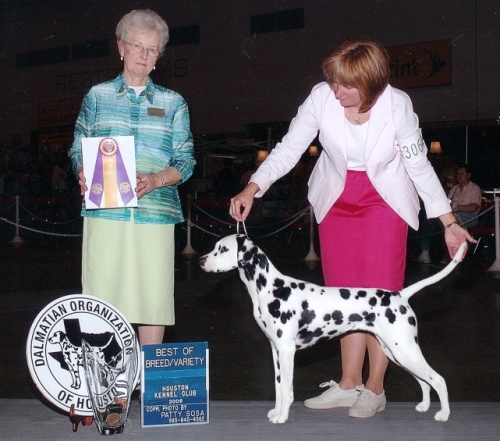 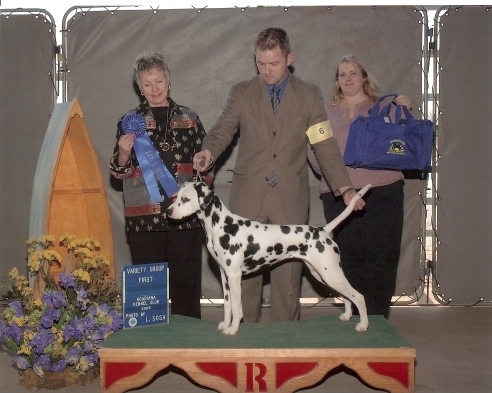 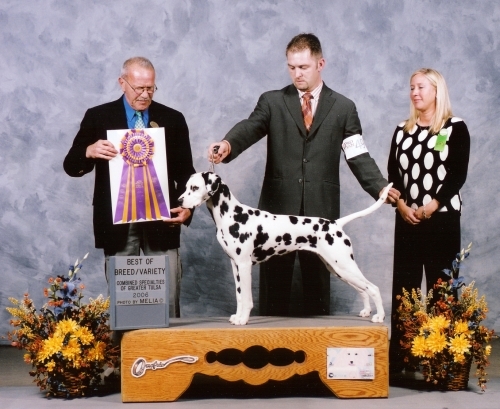 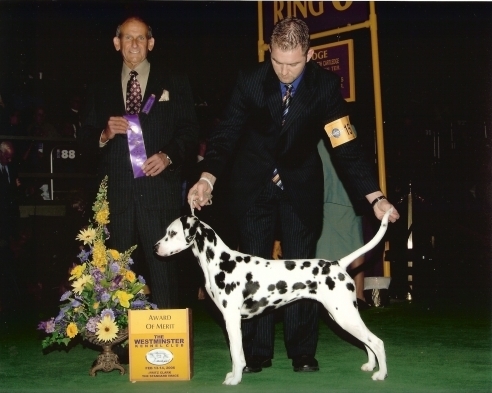 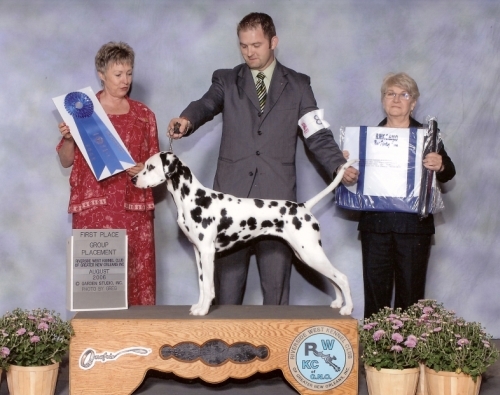 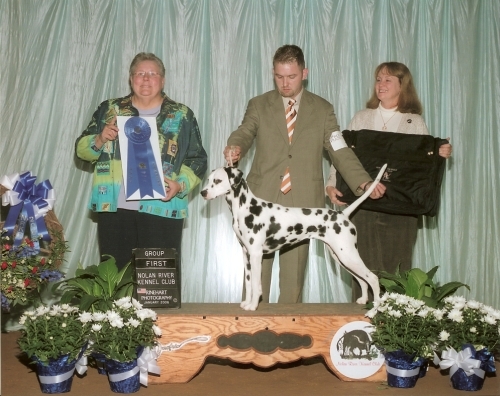 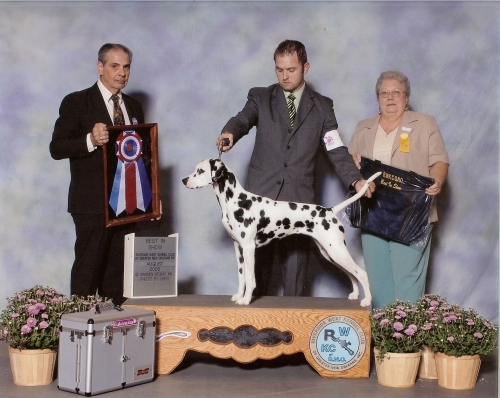 #5 Dalmatian in Breed in 2005.